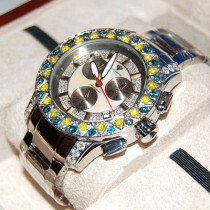 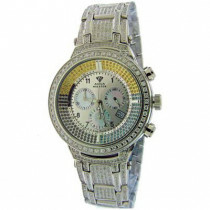 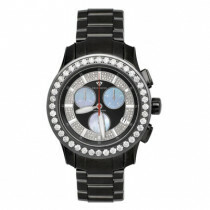 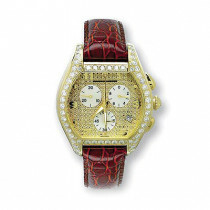 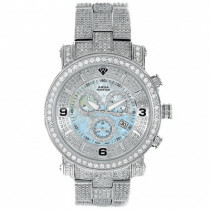 Luxurious Aqua Master Watches! 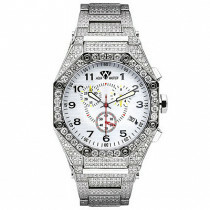 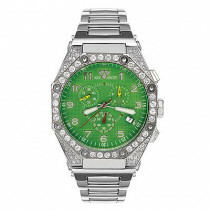 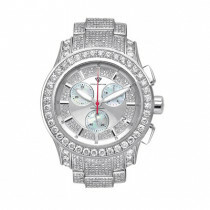 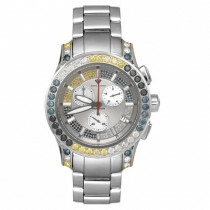 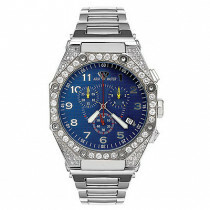 This Mens Diamond Watch - Octagon AquaMaster showcases a Polished Stainless Steel Case - Individually Numbered and Engraved; a Single Time Zone chronograph with second and date Indicator, and is water-resistant. 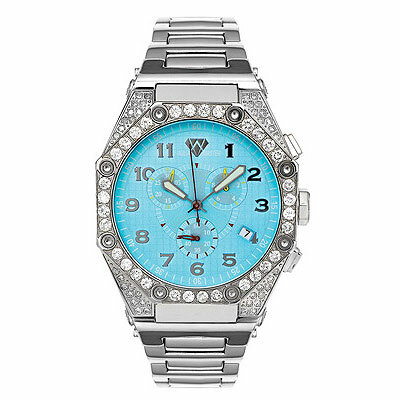 This men's Aqua Master diamond watch features 4.50 ctw of white diamonds, a stainless steel band, and a fine Swiss-made movement.